Because a bear’s fur is densest on the ridge of the animal’s back, a single cap requires up to an entire hide. PETA wrote to the Duke after spotting him in a bearskin hat during rehearsals. Below, the letter in full. 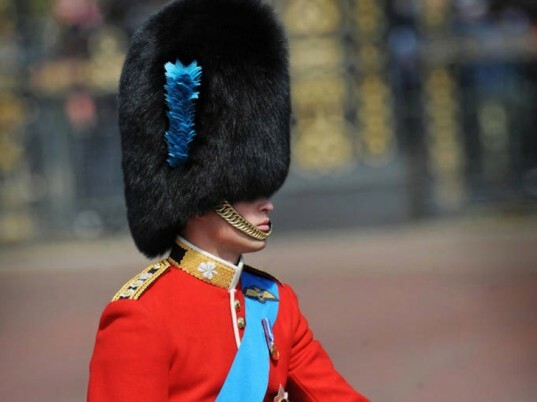 Tourists and Londoners alike are horrified when they learn that it can take a bear’s entire hide to make a single Guards’ cap. Video footage shows how bears are killed for their hides. Some mother bears, lured to a bait site, are seen being shot several times, their still-nursing and dependent cubs orphaned outright. Others are ensnared, sometimes for days, in painful steel traps. During hunts, as many as one bear in seven is not killed immediately after being shot, and some escape wounded, presumably dying later from blood loss, infection or starvation. We hope hearing about this terrible cruelty will move you to lend your support to the idea that the caps are no longer appropriate in this century and should henceforth be made of a synthetic material. After all, the celebration and pageantry of The Trooping of the Colour could be so much more joyful if it didn’t involve the corpses of hundreds of dead bears. 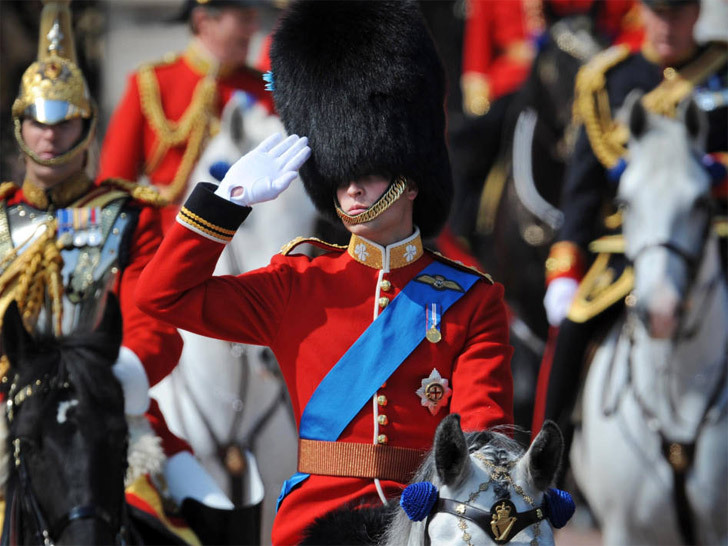 For 2011’s Trooping of the Colour, please won’t you set a compassionate example for others to follow by declining to wear real bearskin? I look forward to hearing from you.